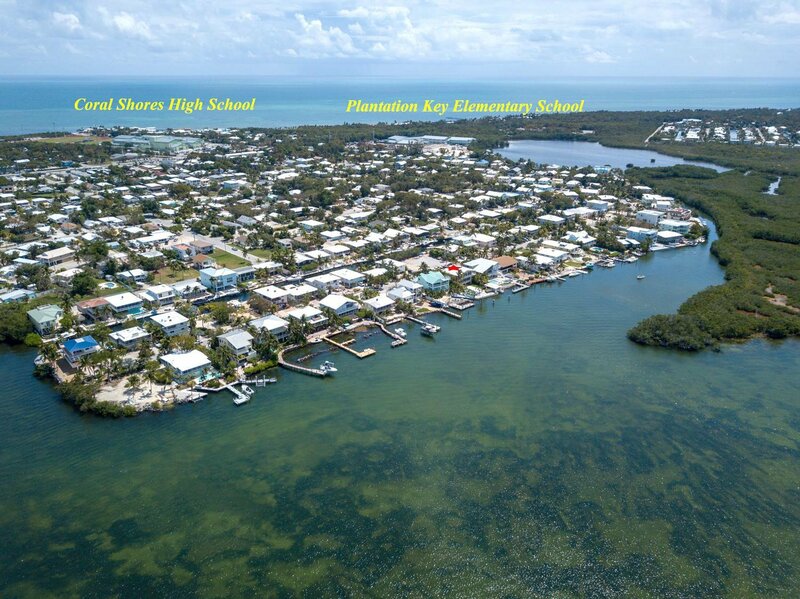 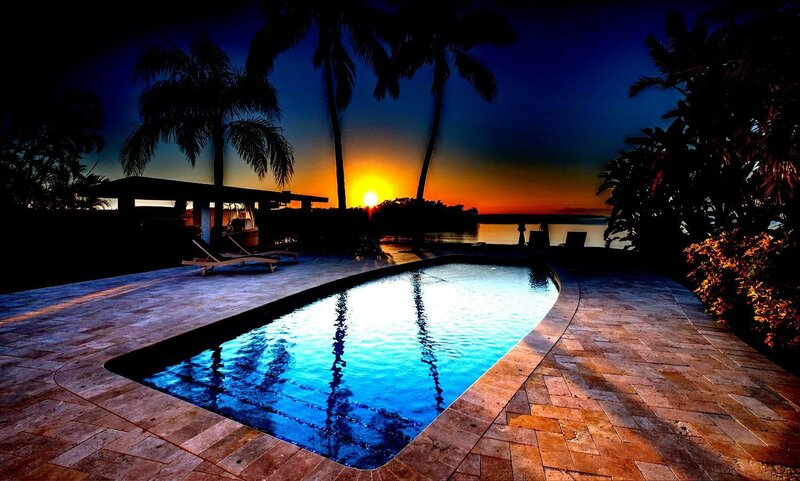 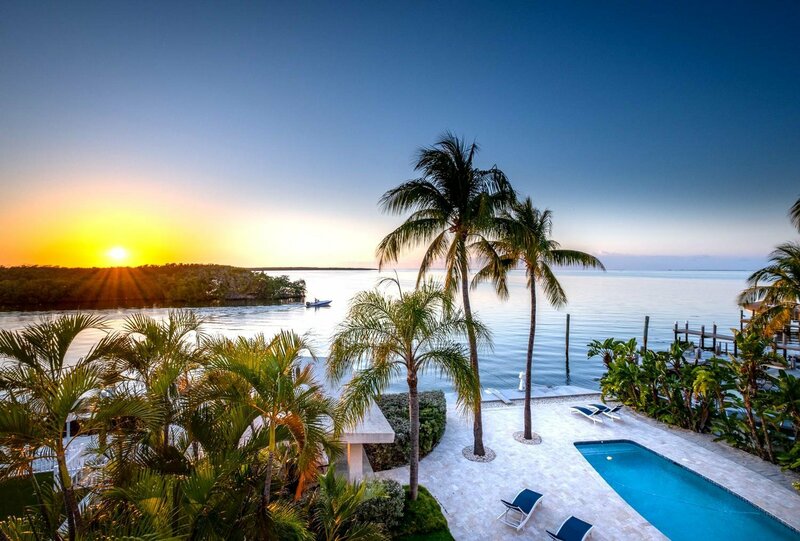 A Sailor's Paradise! 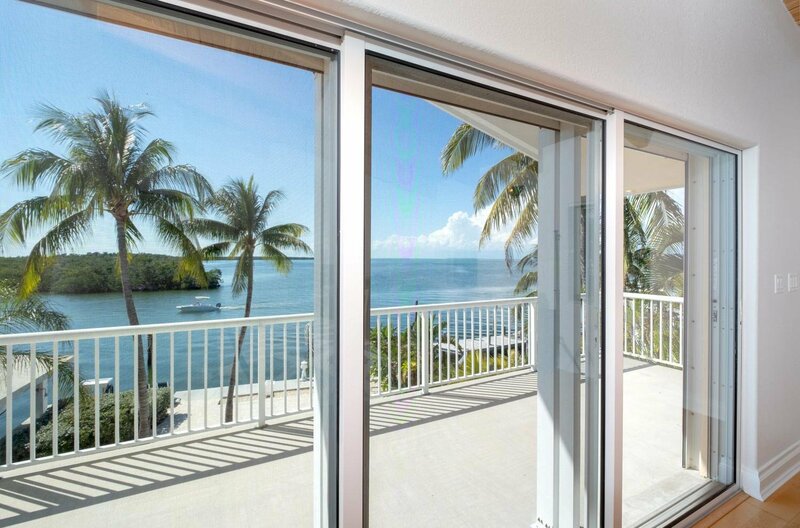 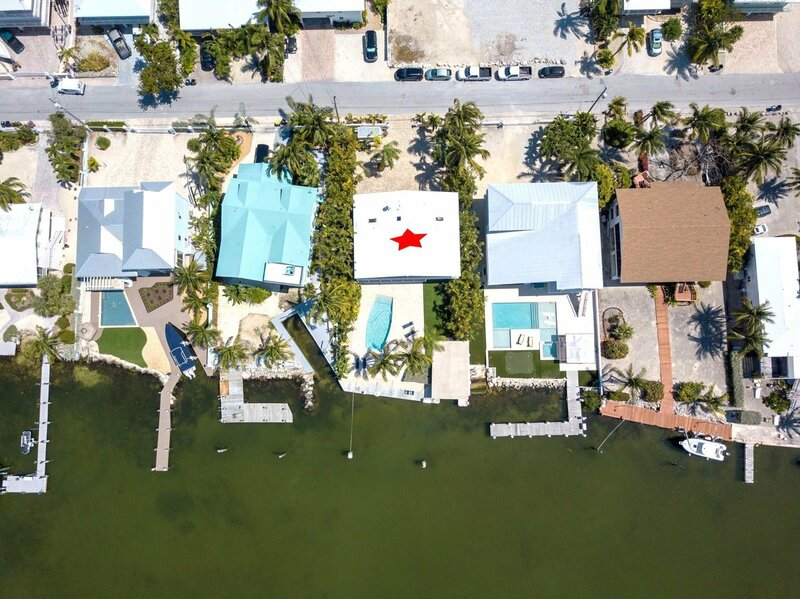 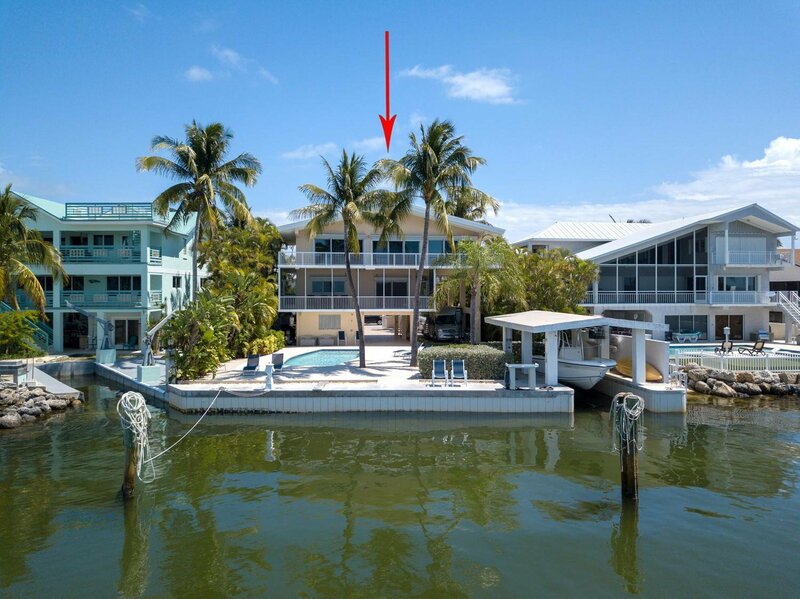 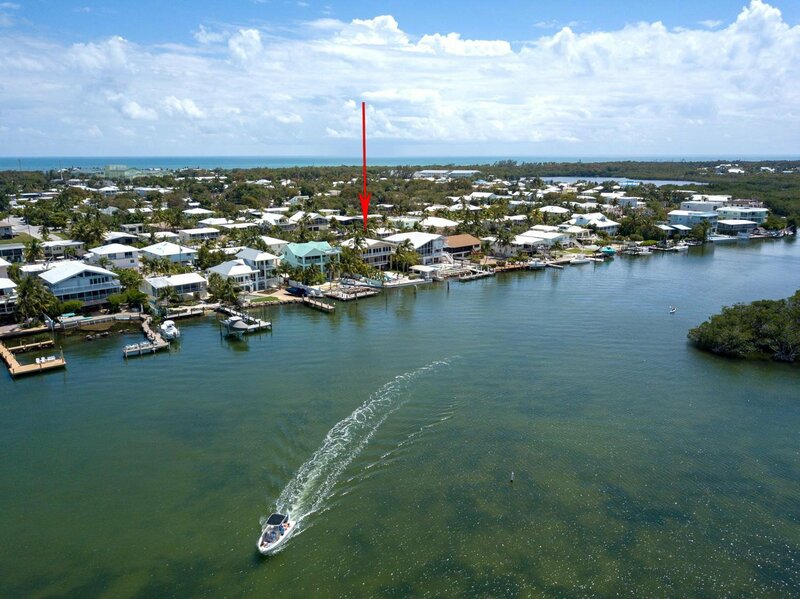 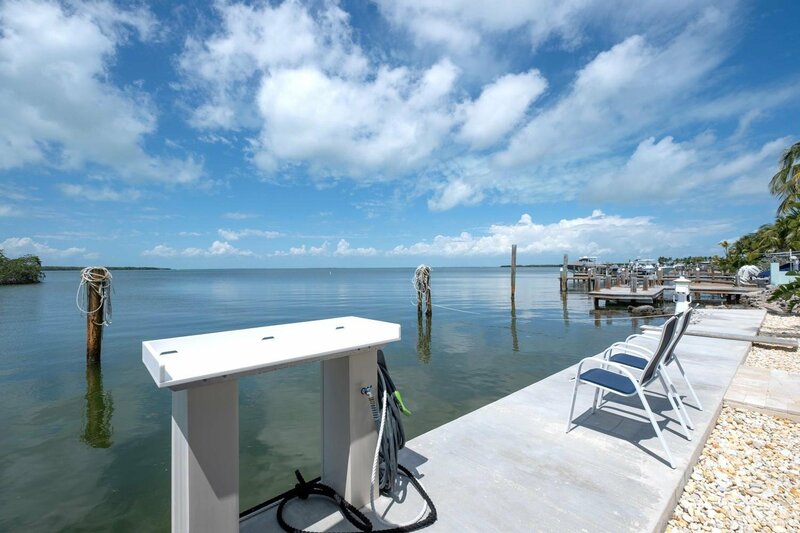 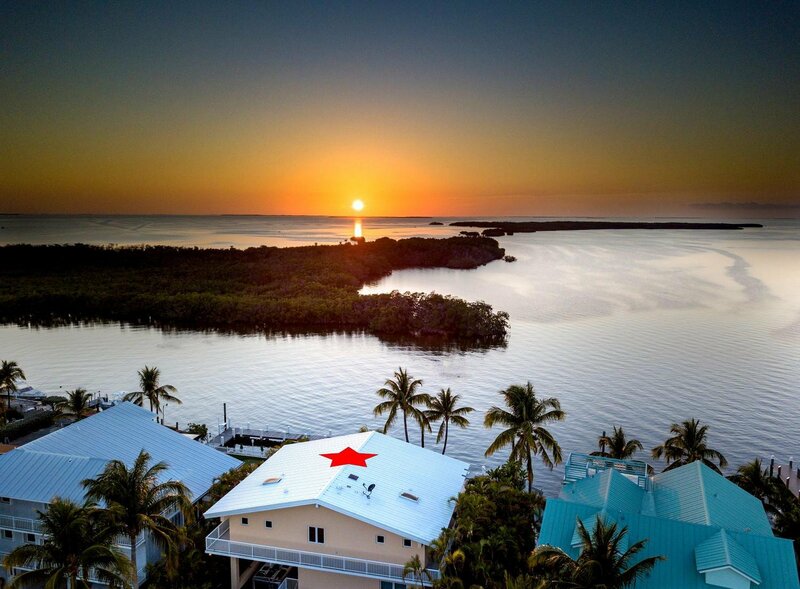 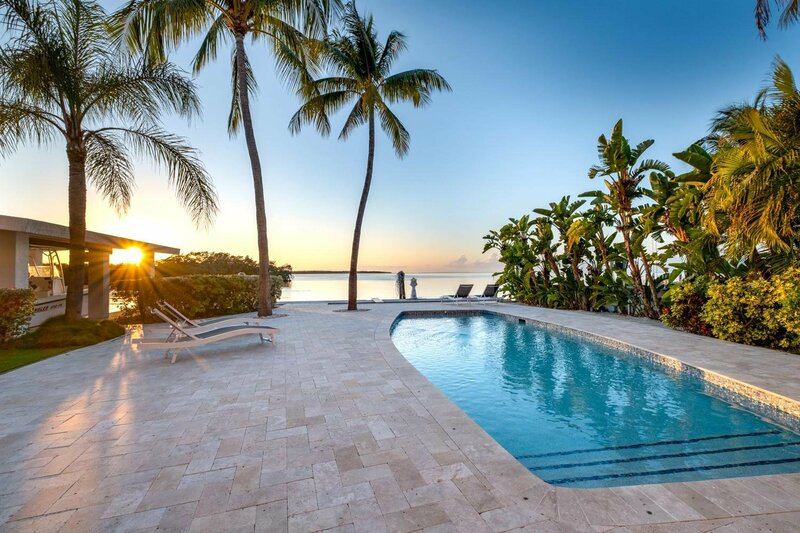 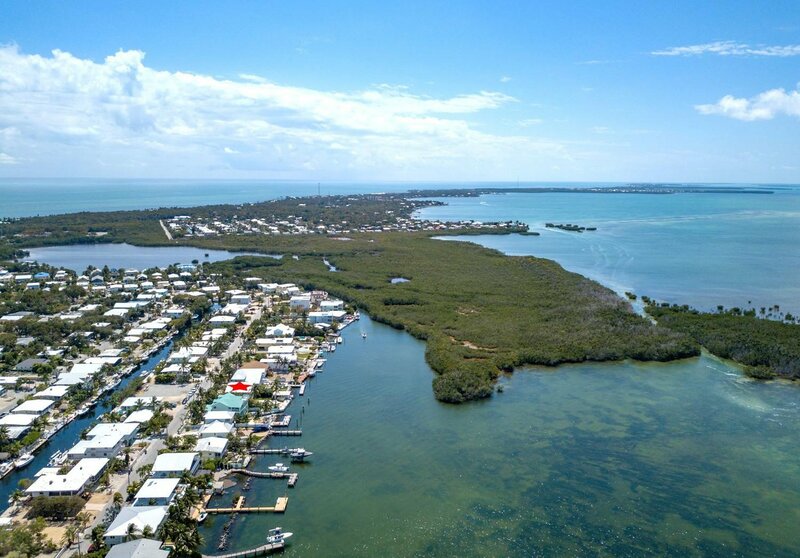 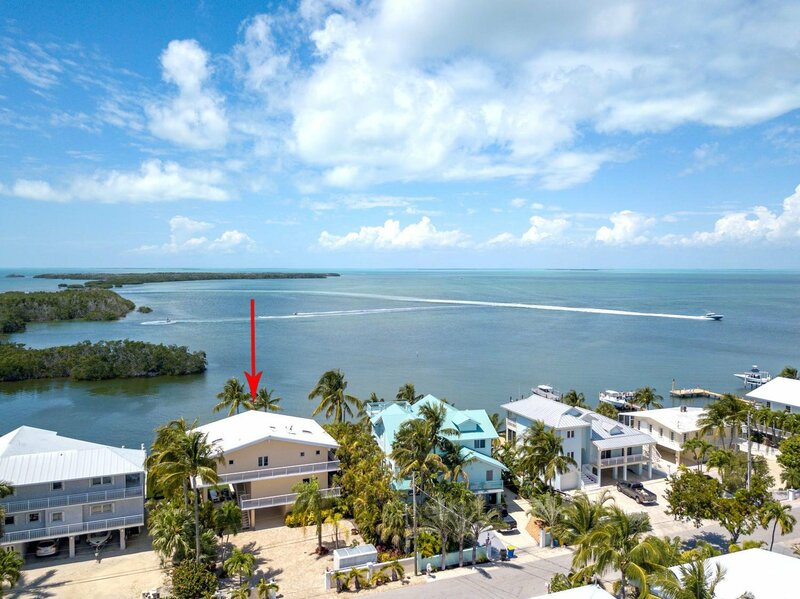 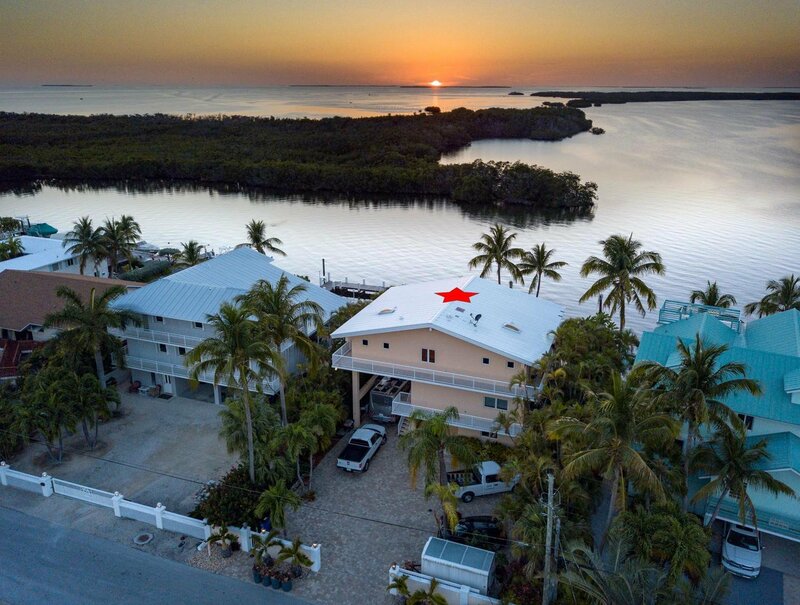 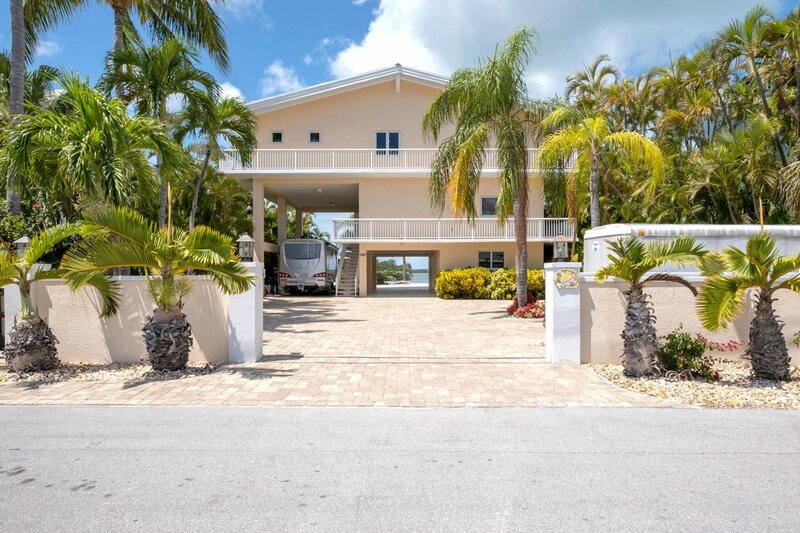 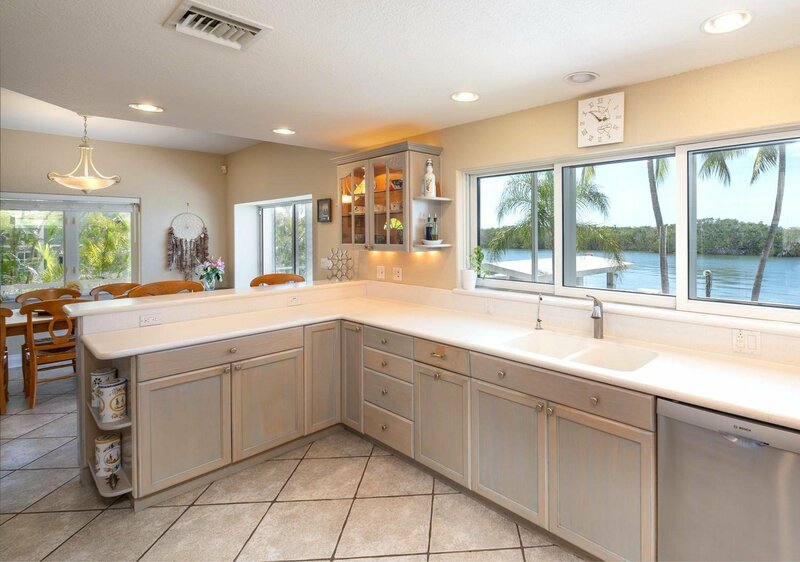 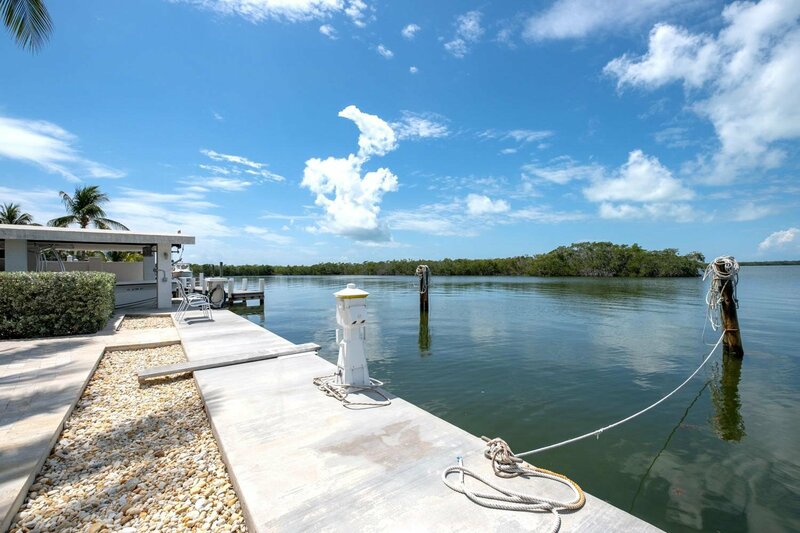 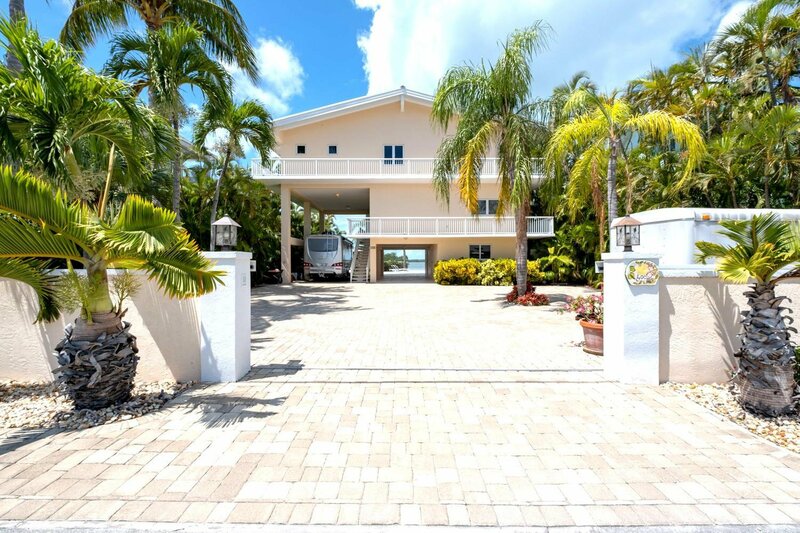 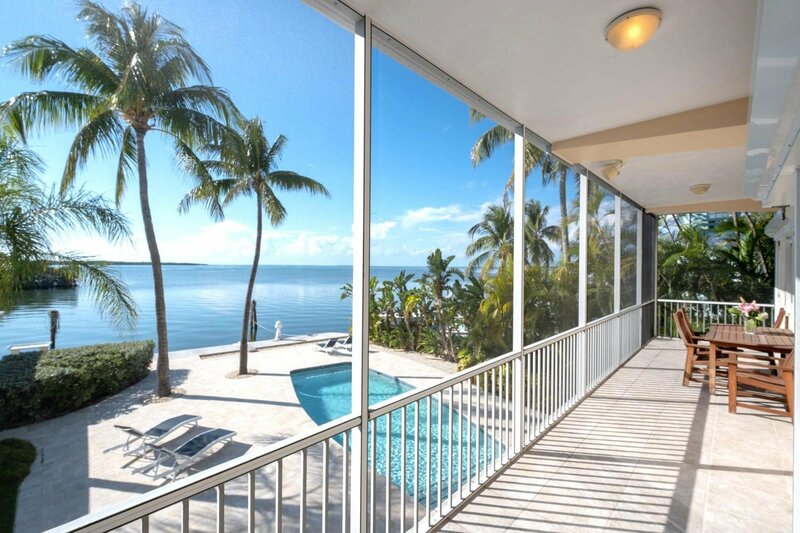 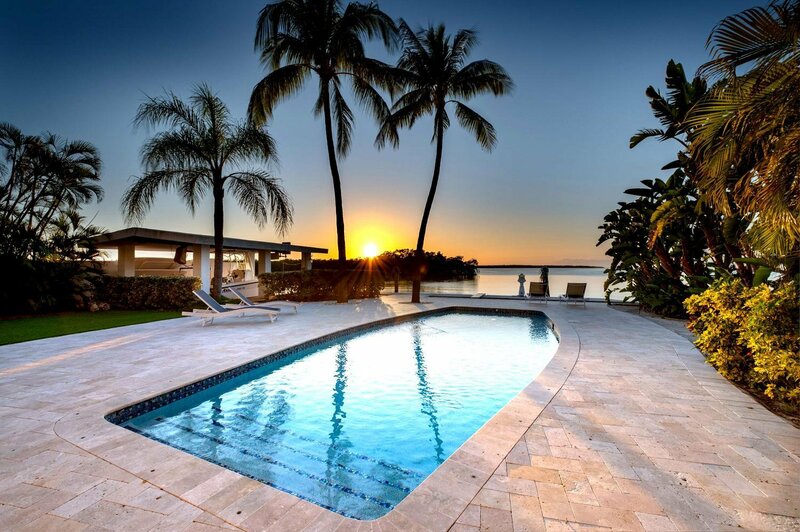 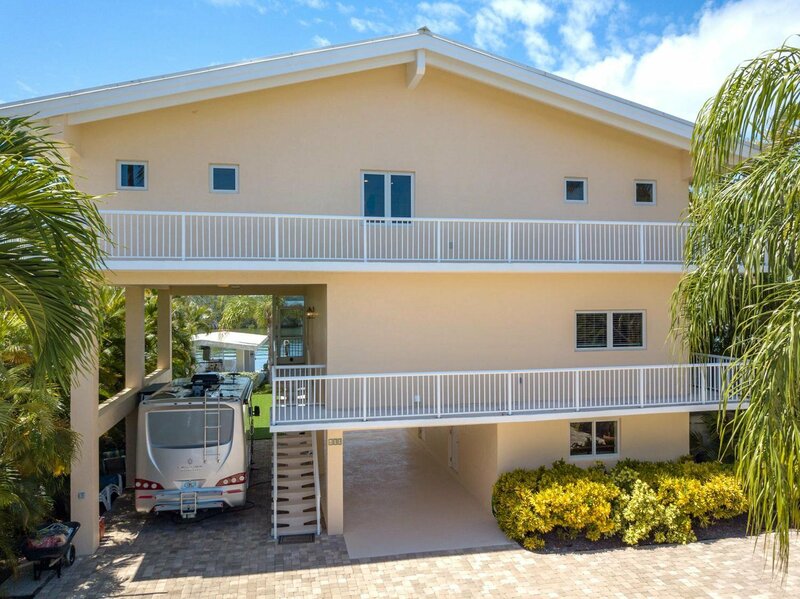 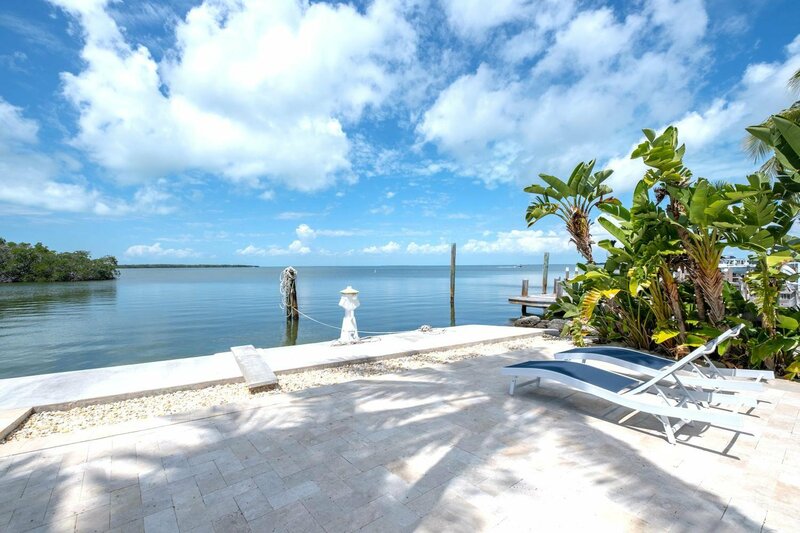 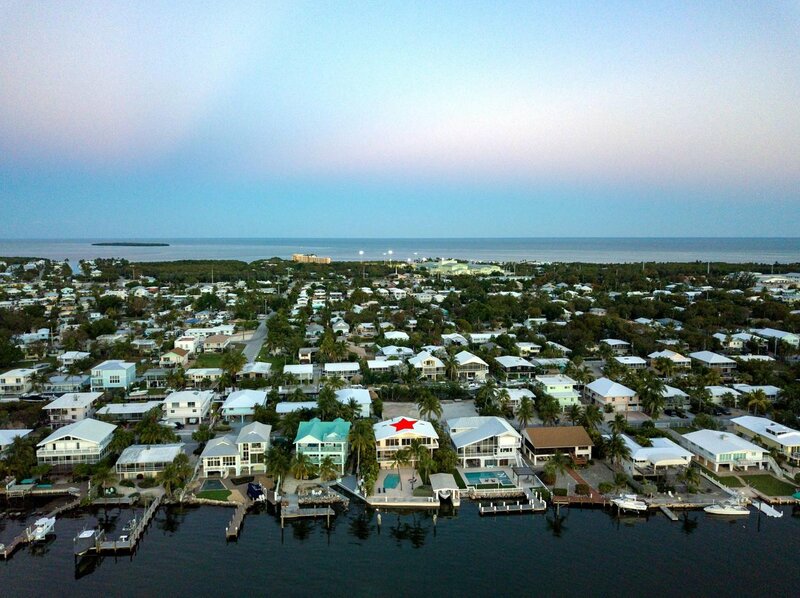 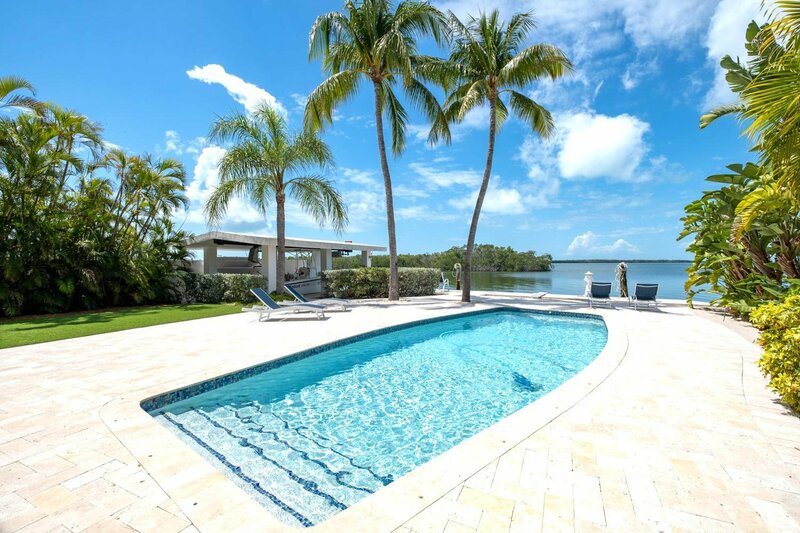 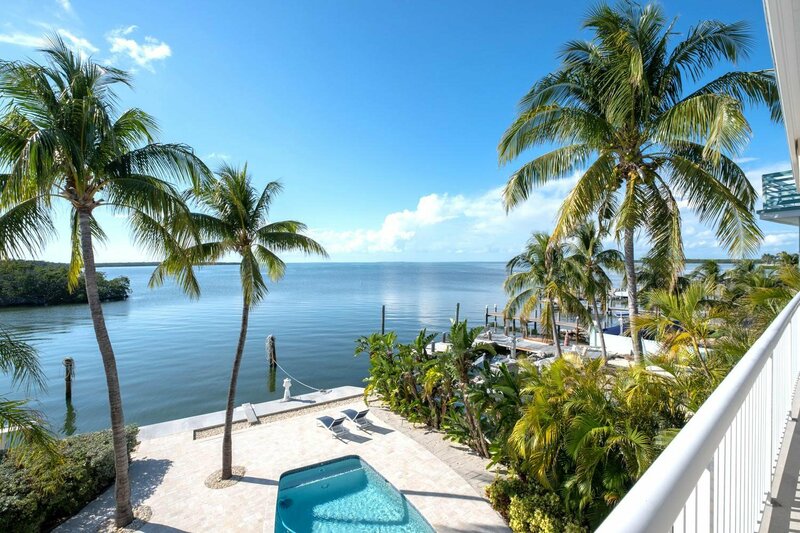 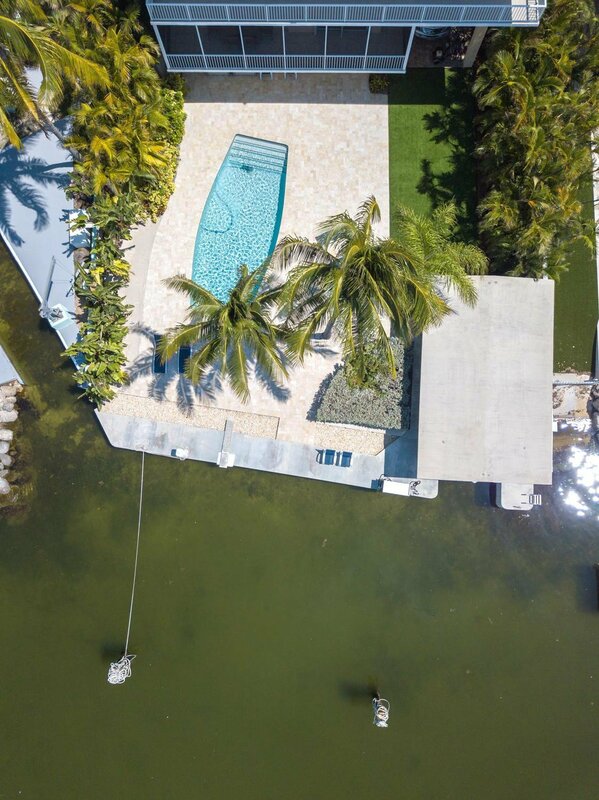 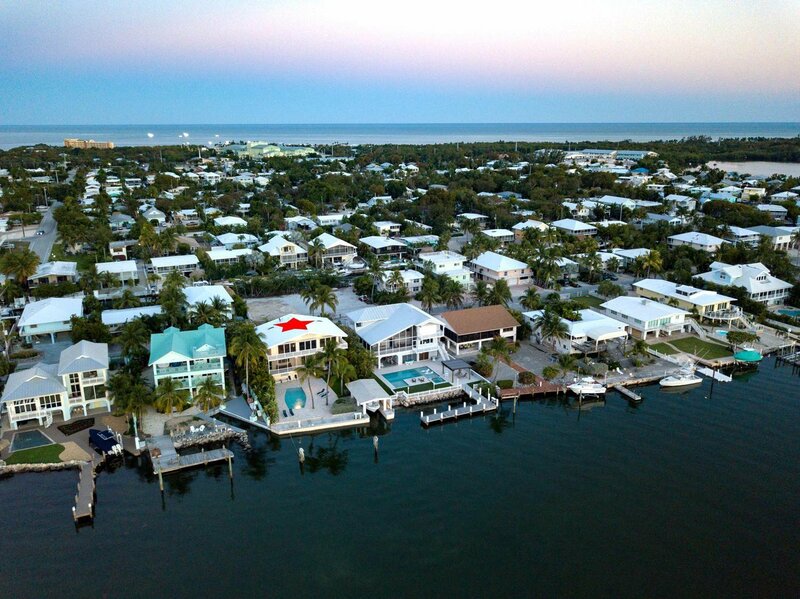 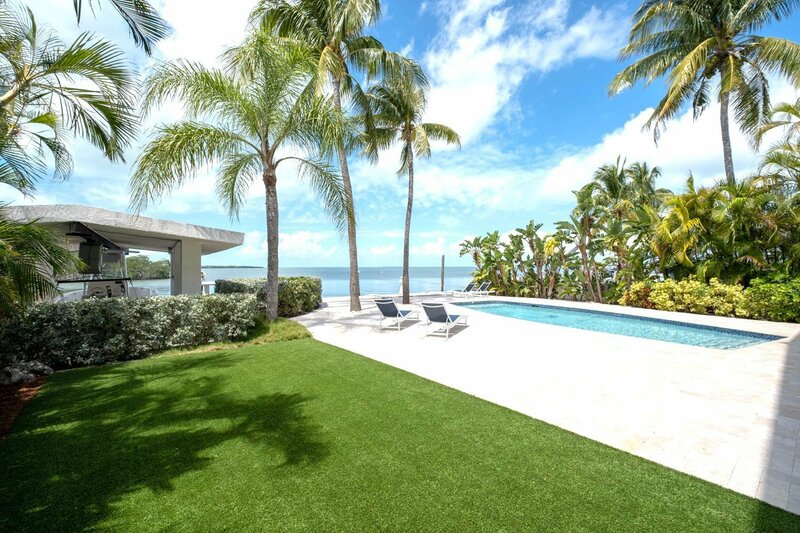 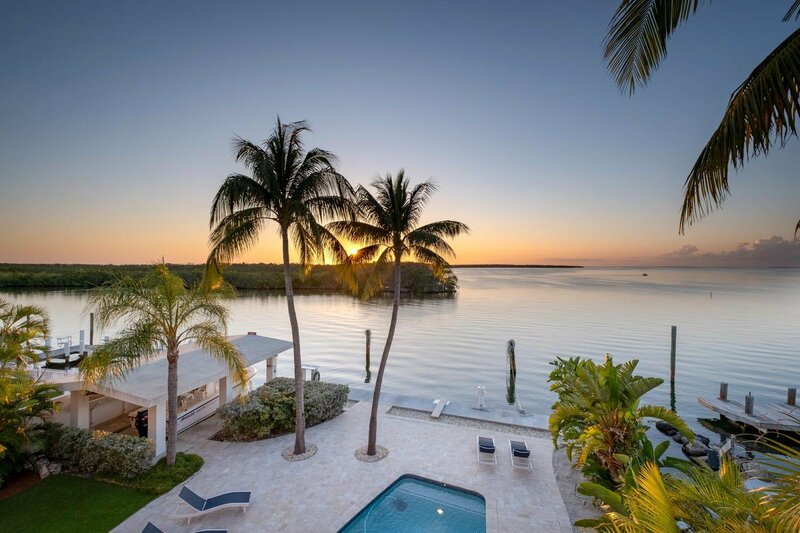 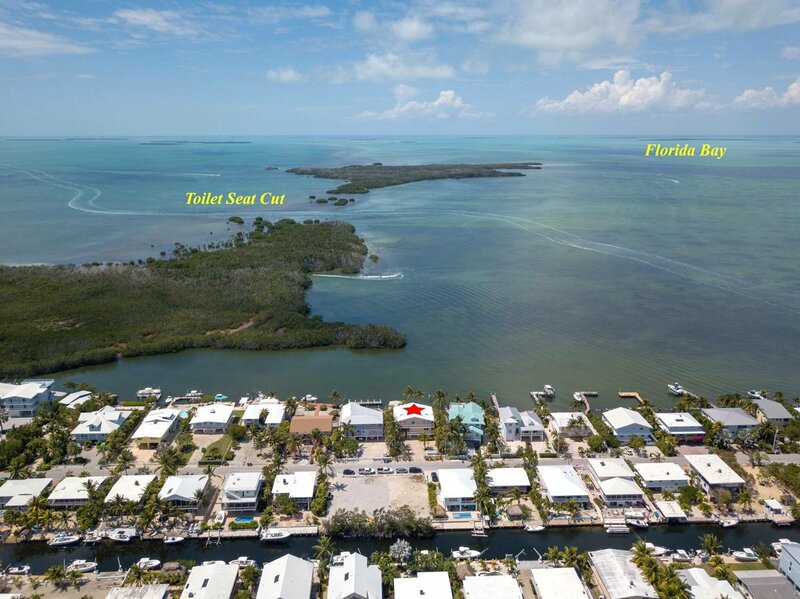 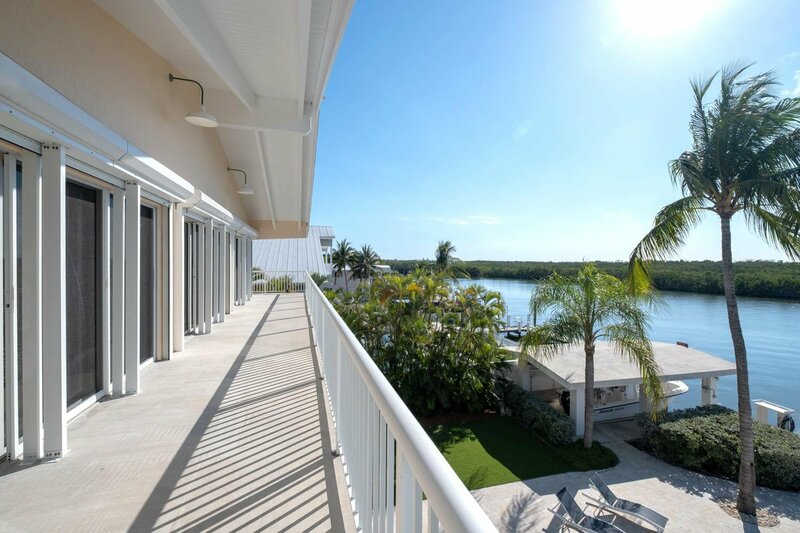 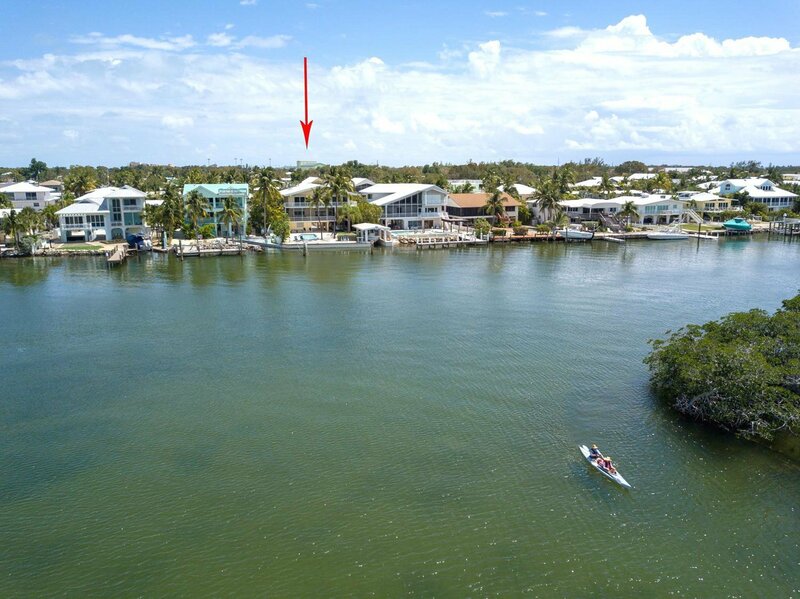 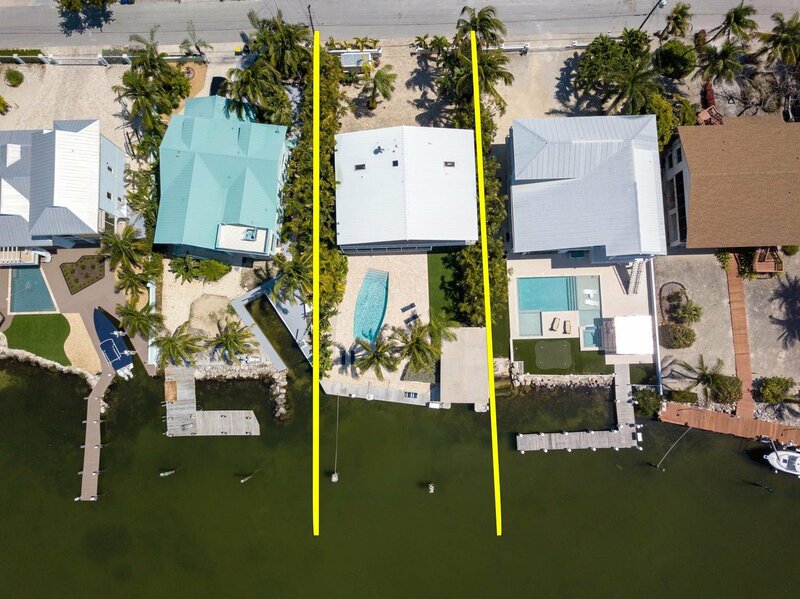 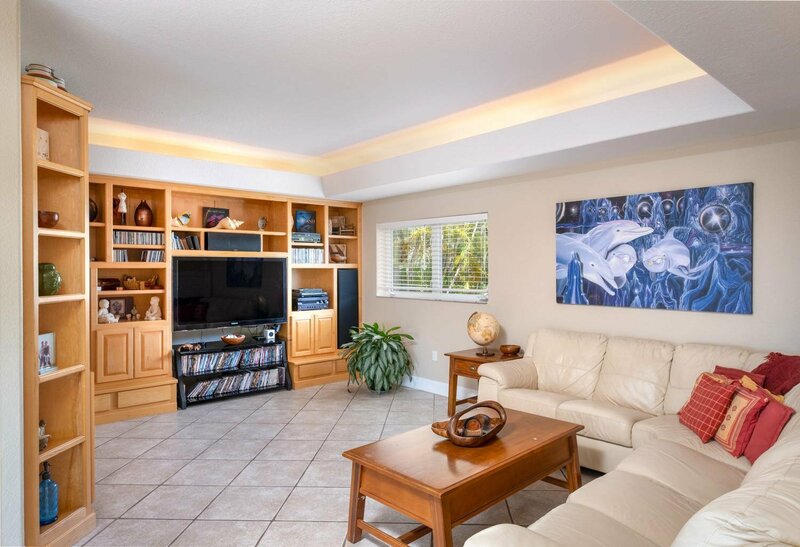 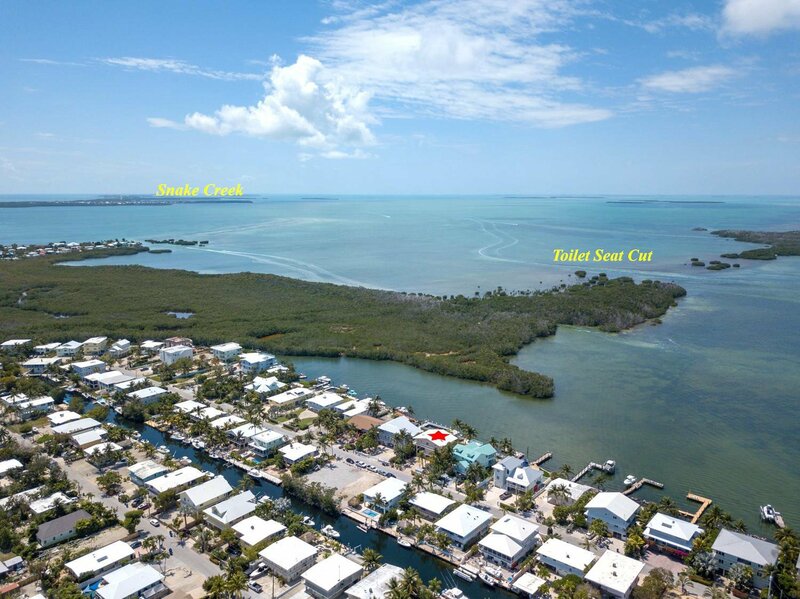 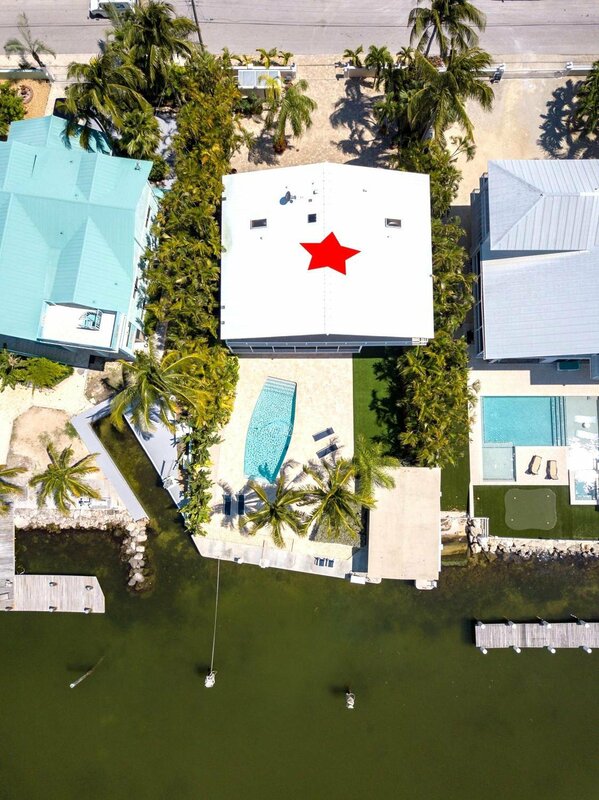 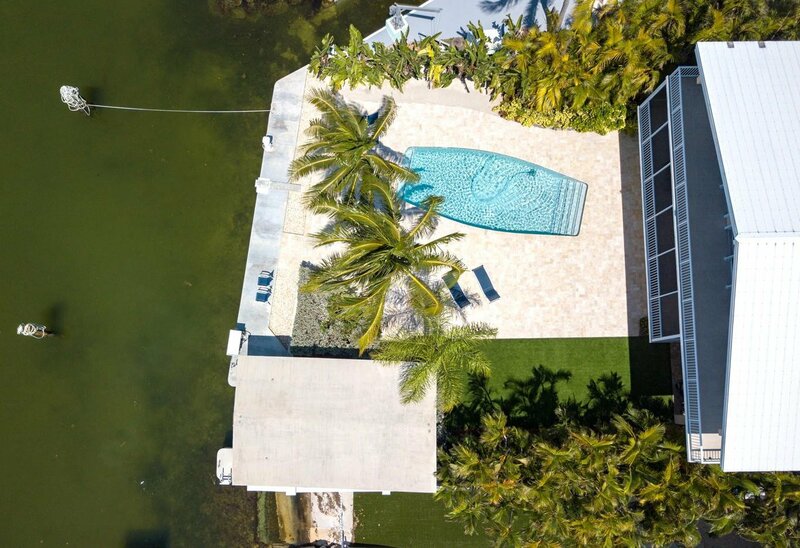 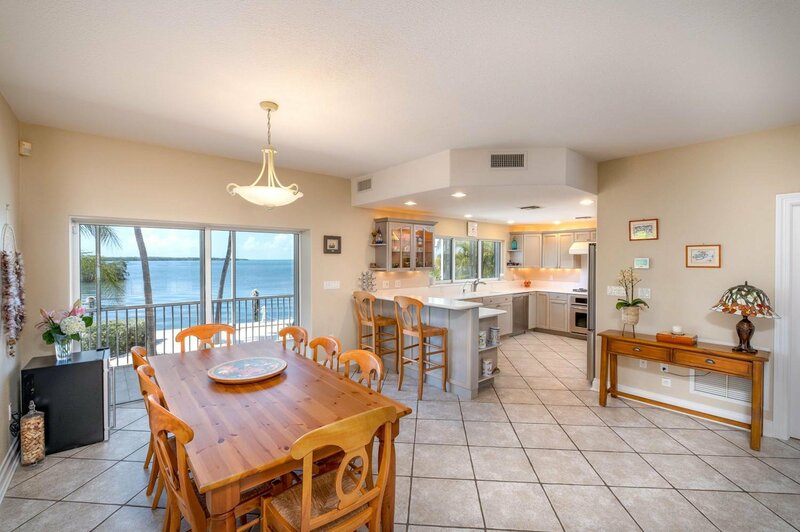 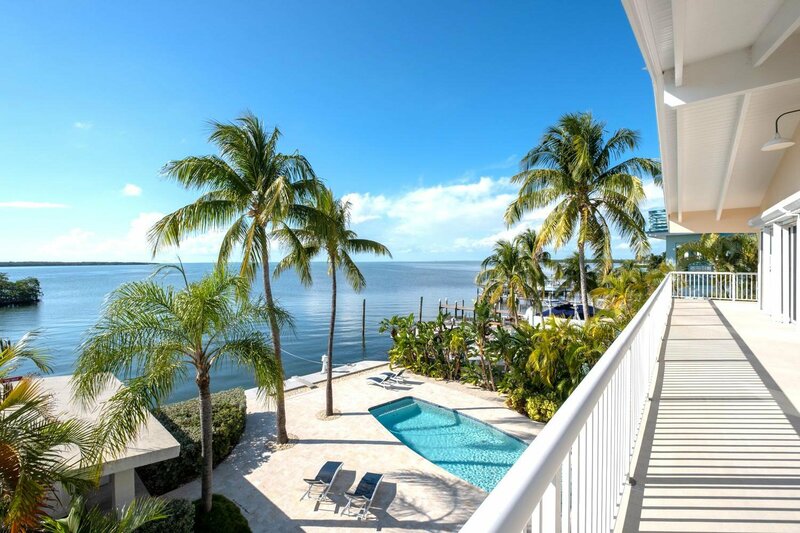 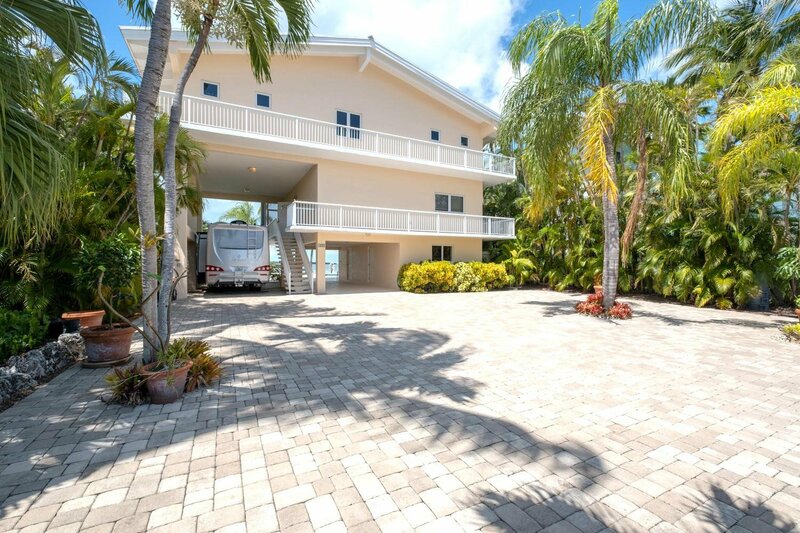 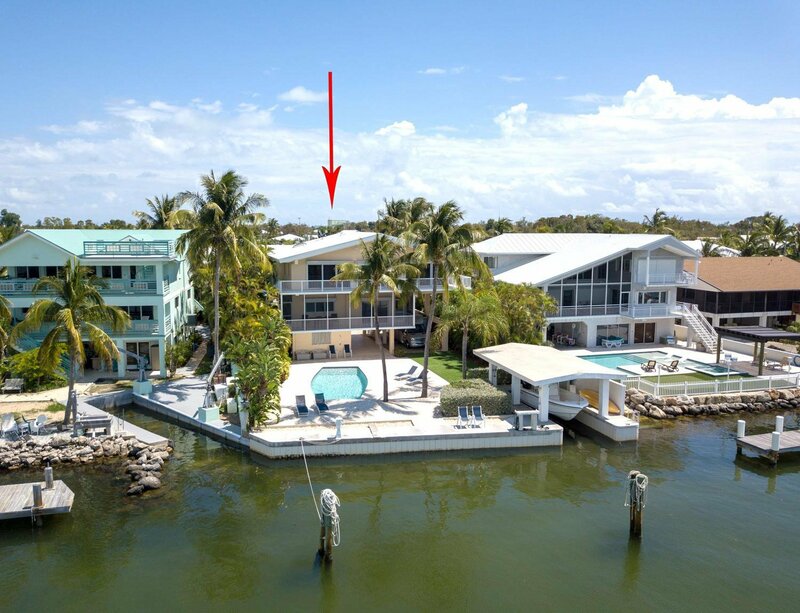 This stunning direct bayfront pool home offers you beautiful open water views, gorgeous sunsets and protected deep water boat dockage for multiple boats. 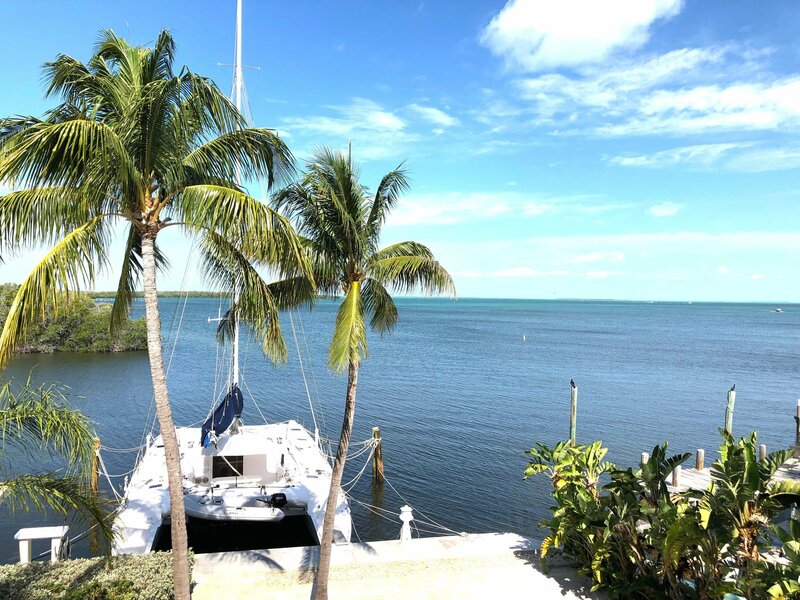 Current owner has a 55' x 26' Catamaran Sailboat and a 23' Bay Boat. 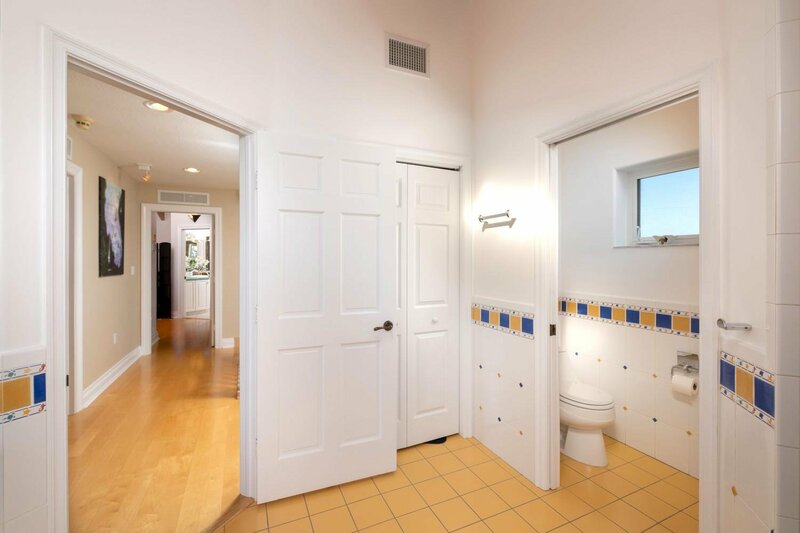 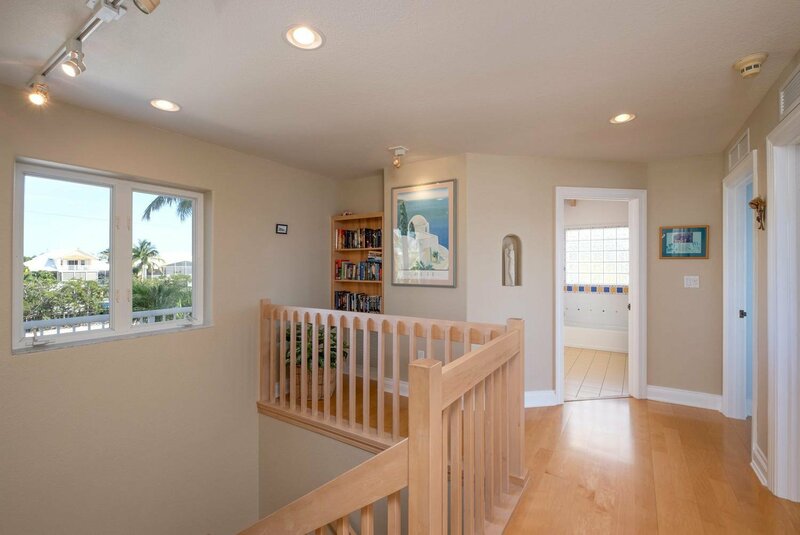 This exquisite 3 story home has 3 Bedrooms/2.5 Bathrooms upstairs & a remodeled 1/1 ground floor apartment for visiting friends & family. 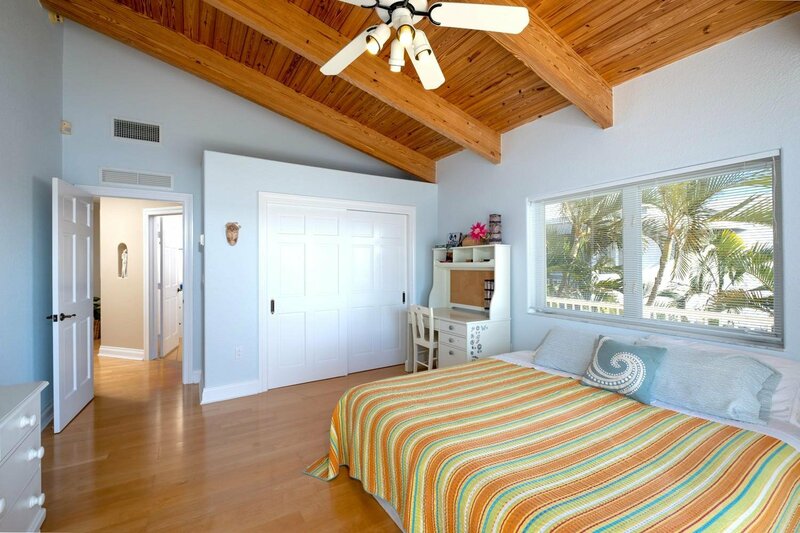 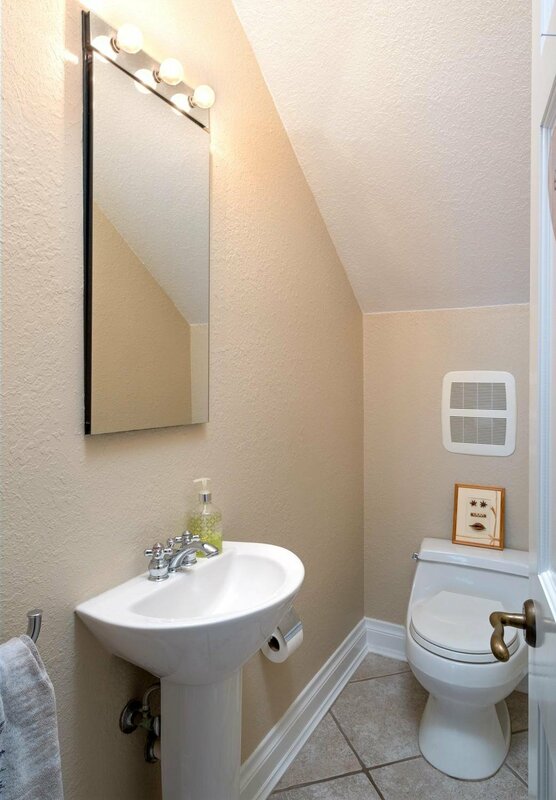 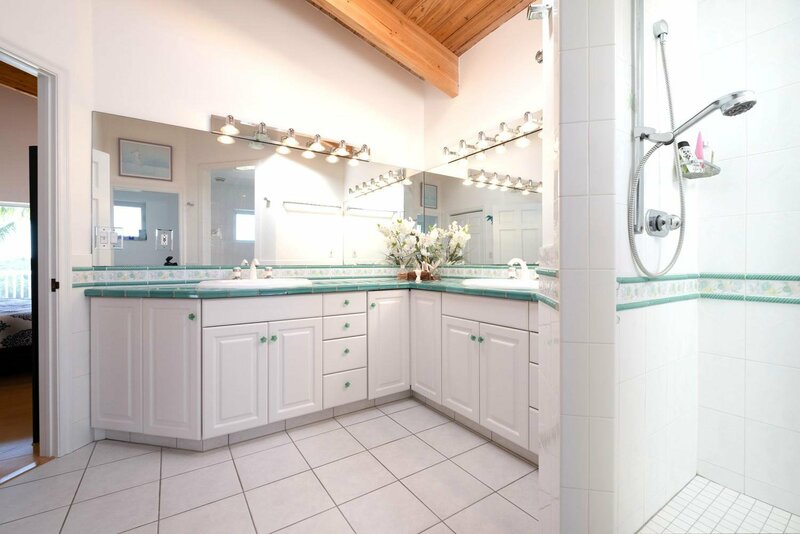 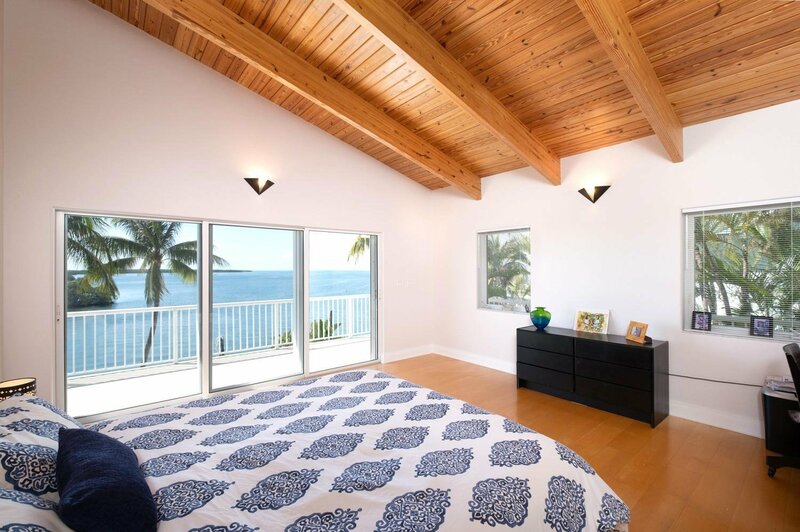 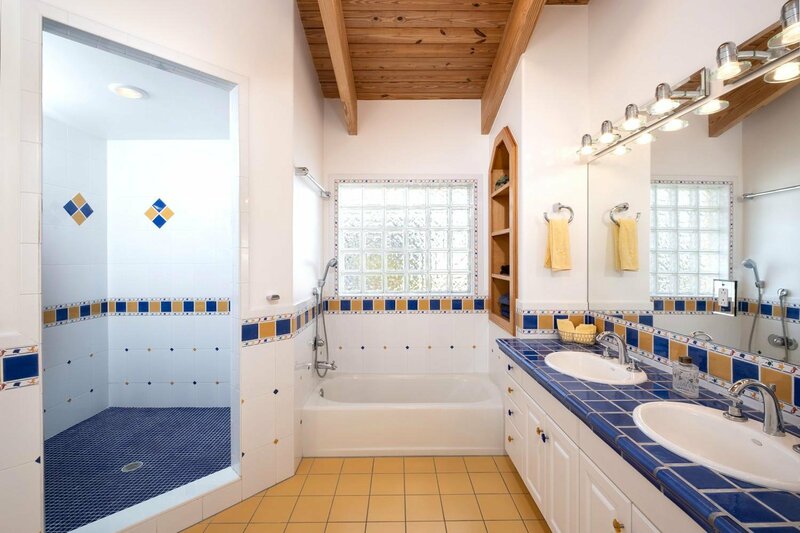 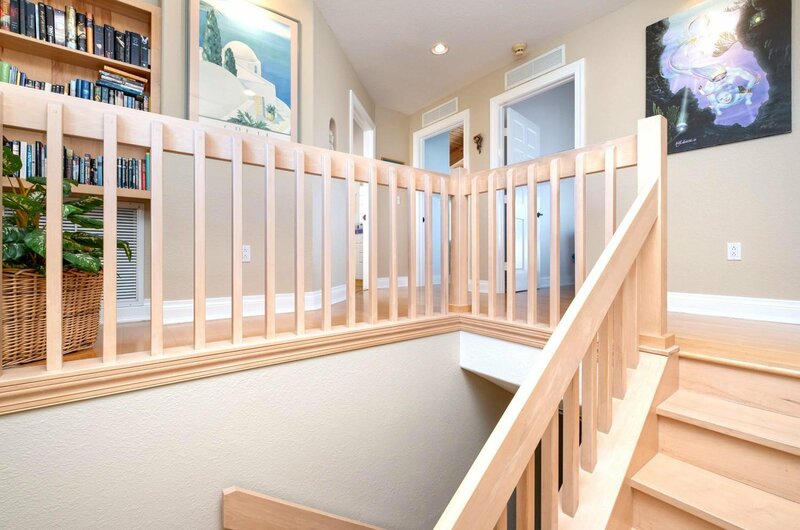 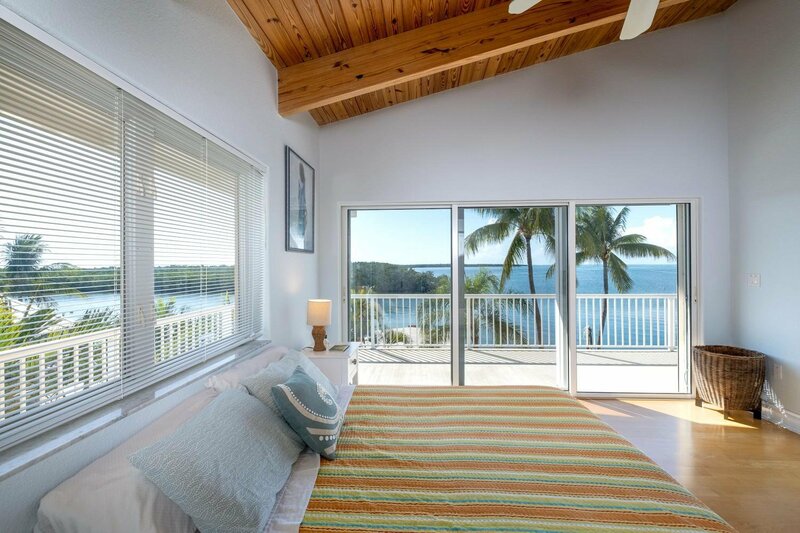 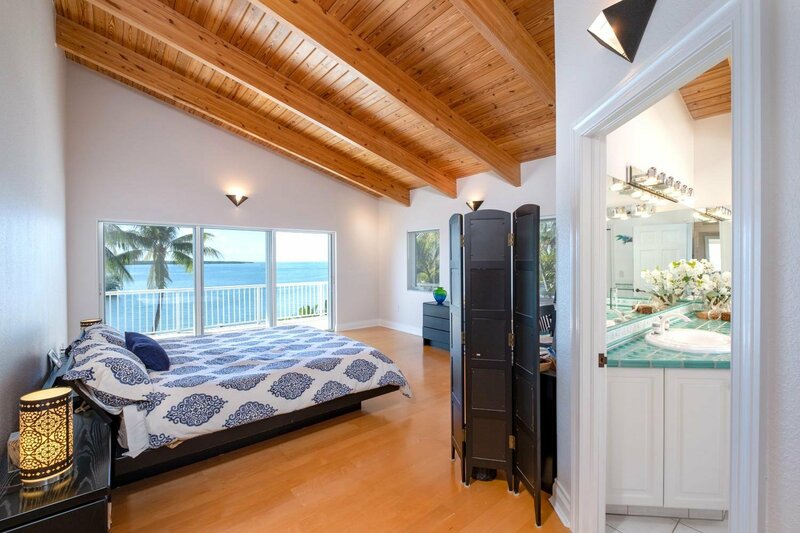 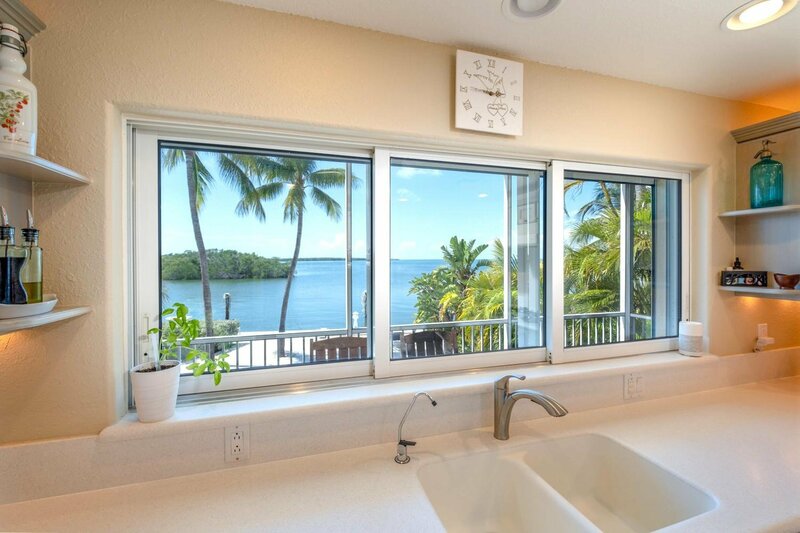 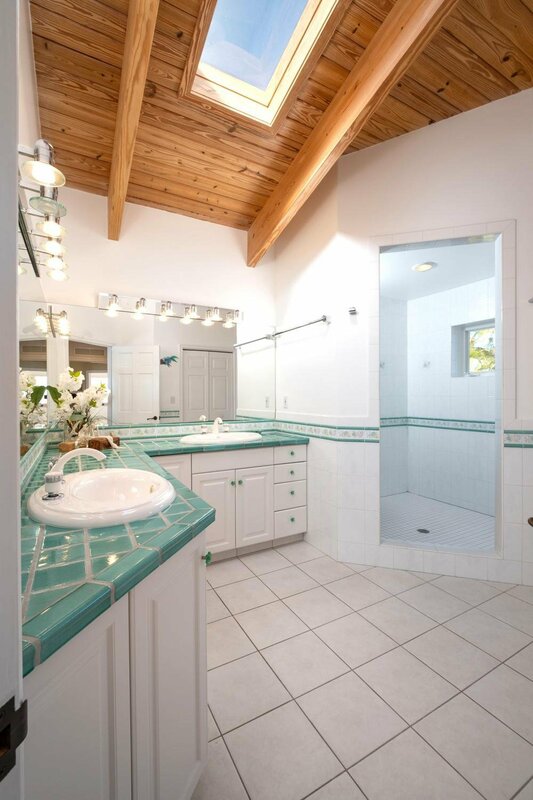 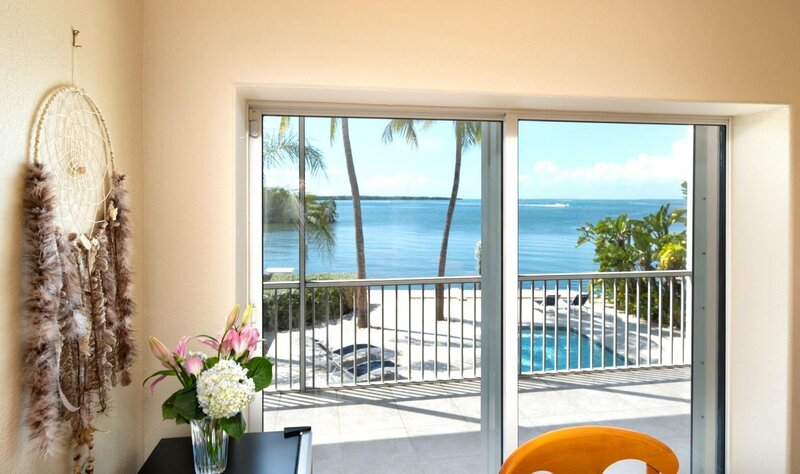 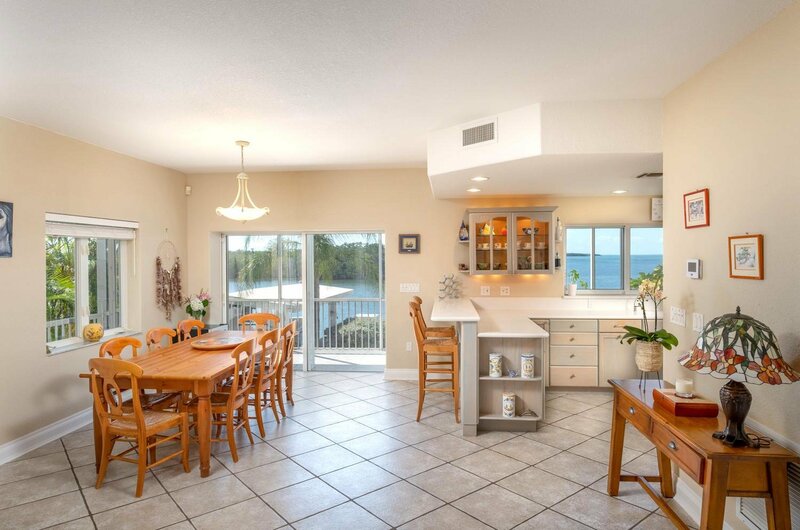 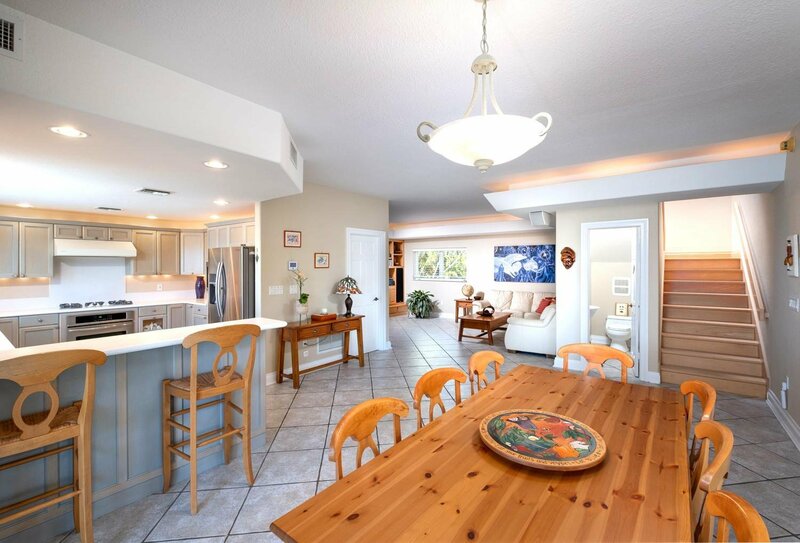 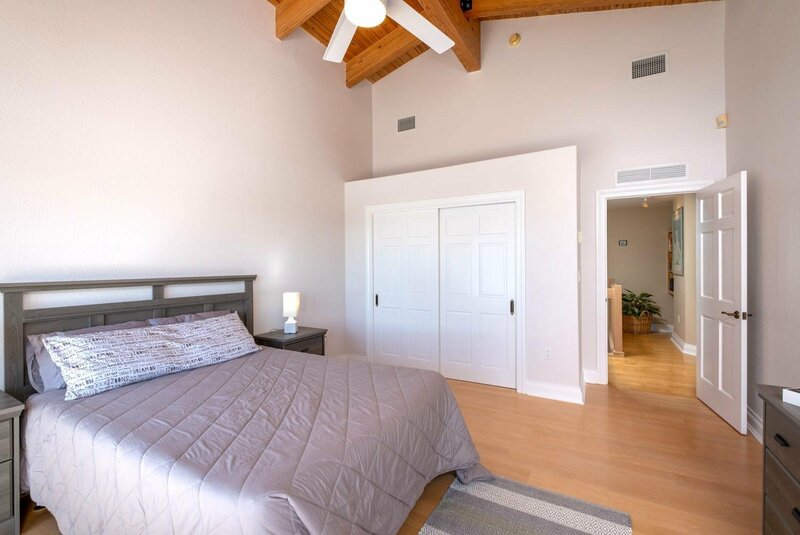 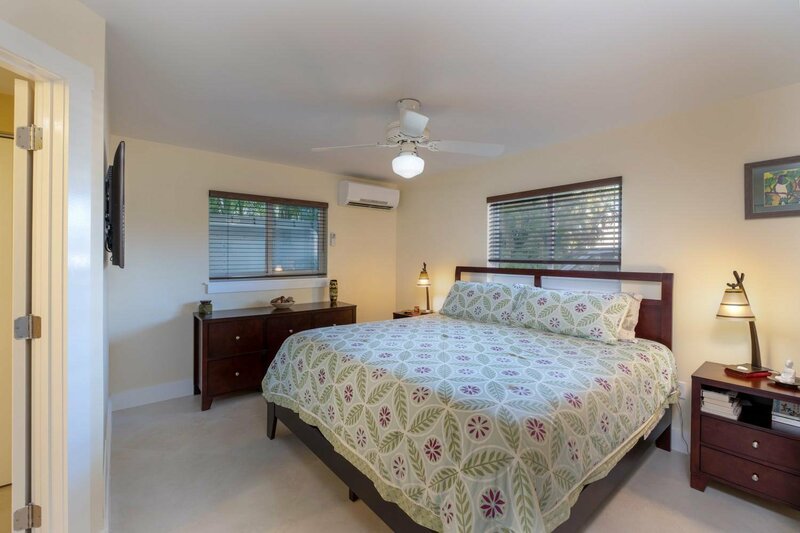 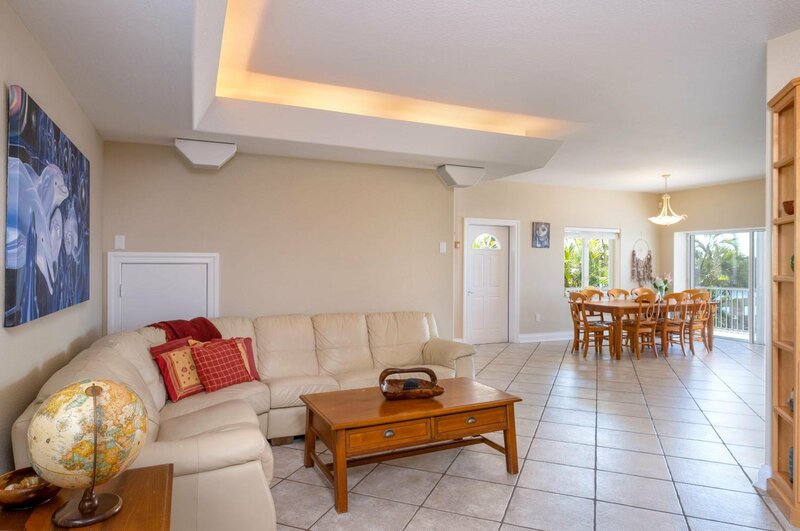 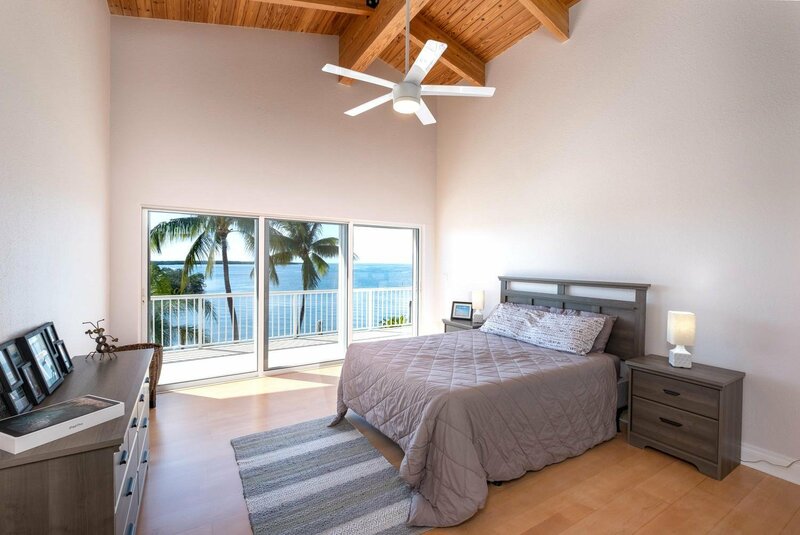 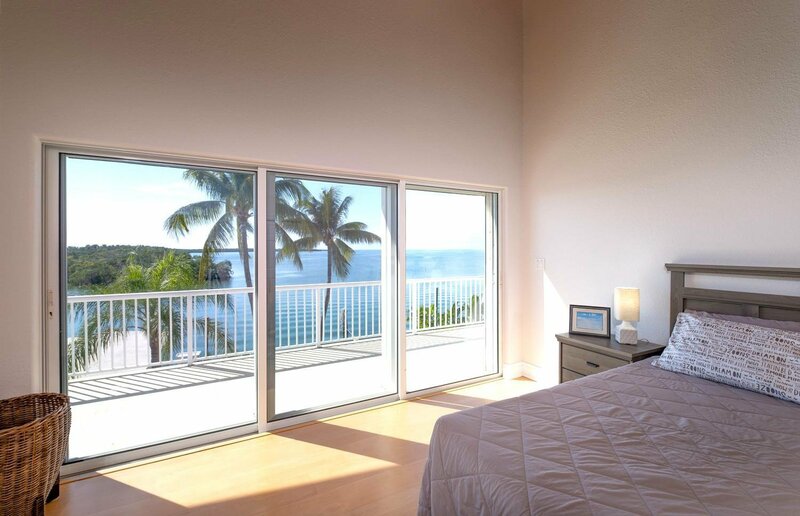 This home has soaring wood ceilings & direct bay views from all of the large bedrooms. 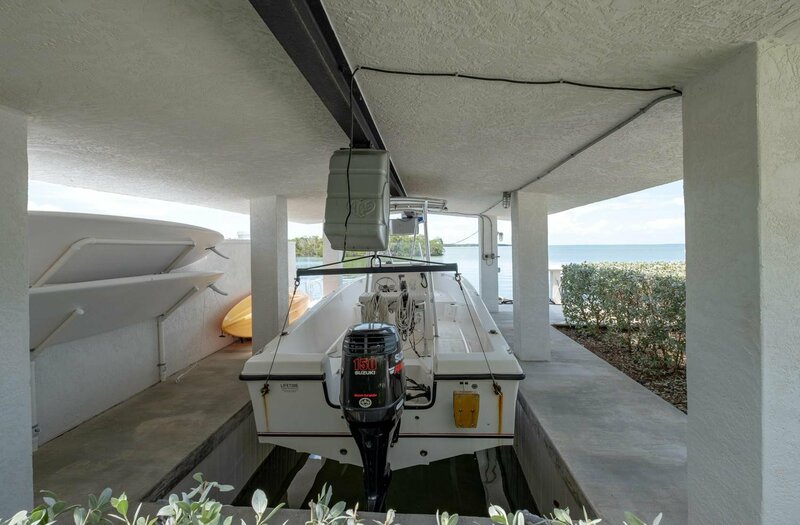 The exterior features include a rare covered boat house slip with lift, 71' seawall, & a new pool with swim jet, heater & cooling system. 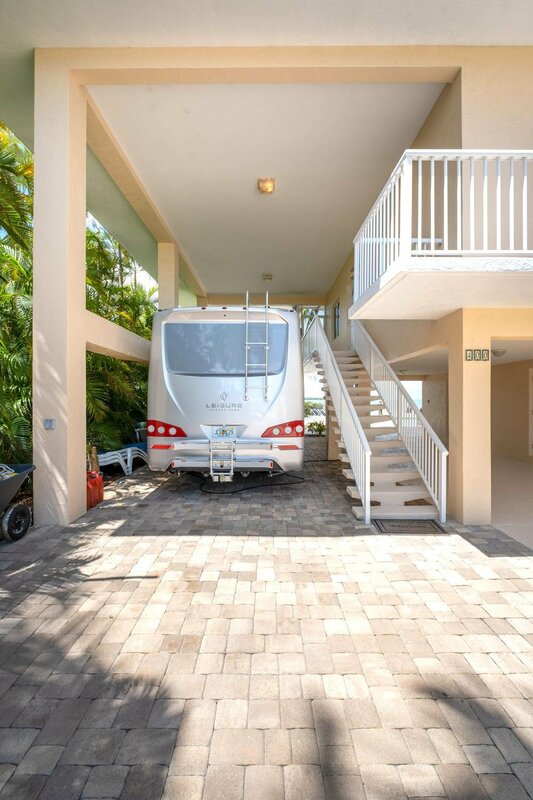 Other features include a tall carport for a large RV, a Workshop with A/C, gated electric entrance, & a walled lot with tropical landscaping. 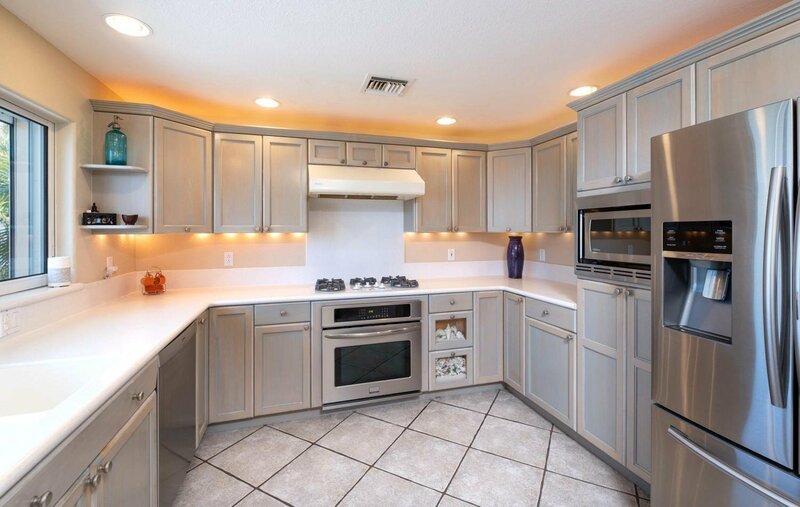 New A/C's, hot water heater & appliances. 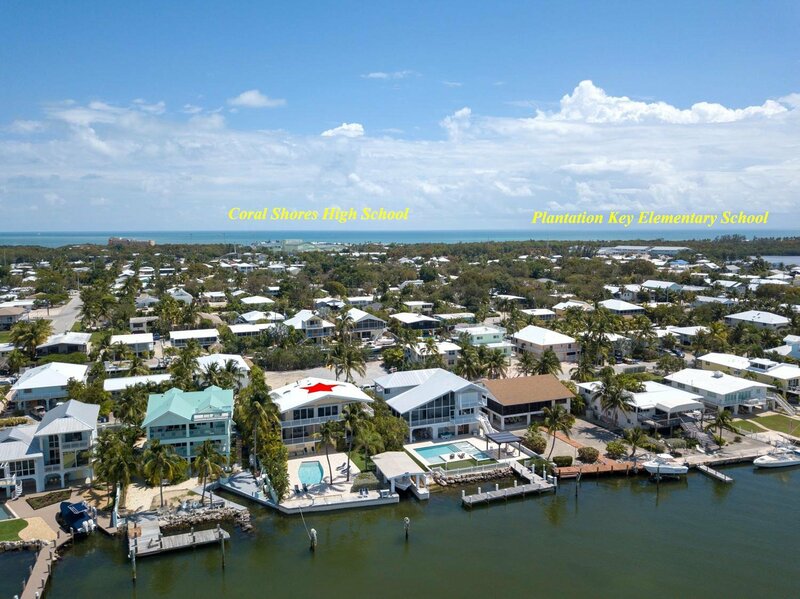 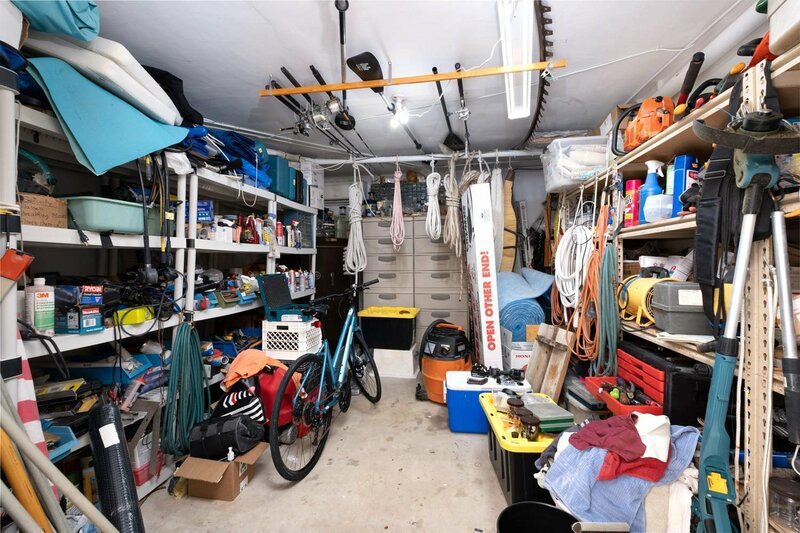 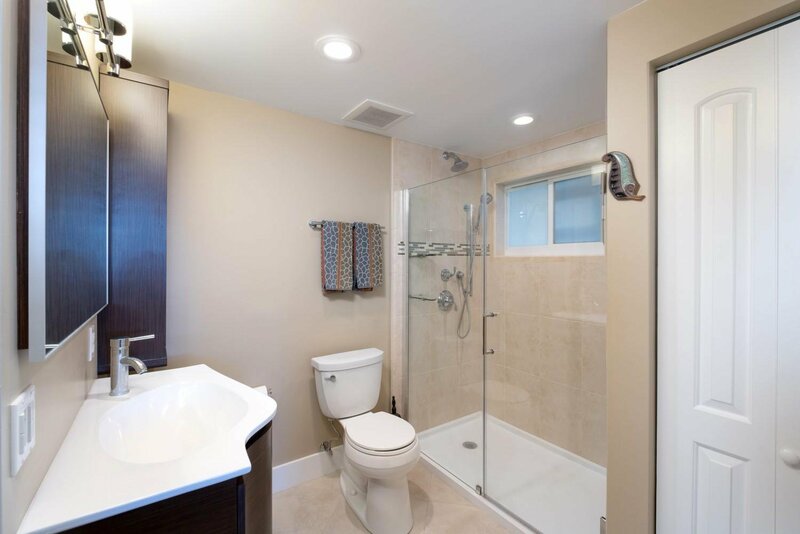 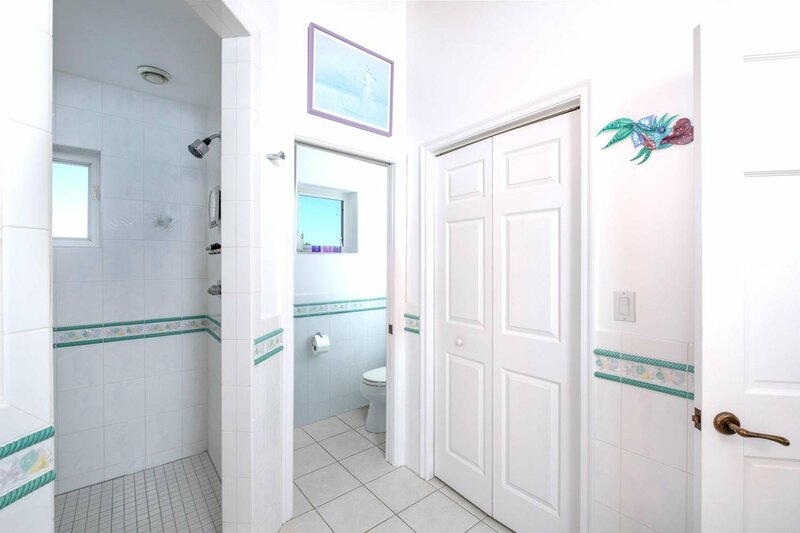 Listing courtesy of RE/MAX All Keys Real Estate.